You probably don’t think about behind the scenes secrets of hotels. You just book your room and pay the rate. Well we’ve been asking around and found out these secrets from the best in the business. You might get walked. 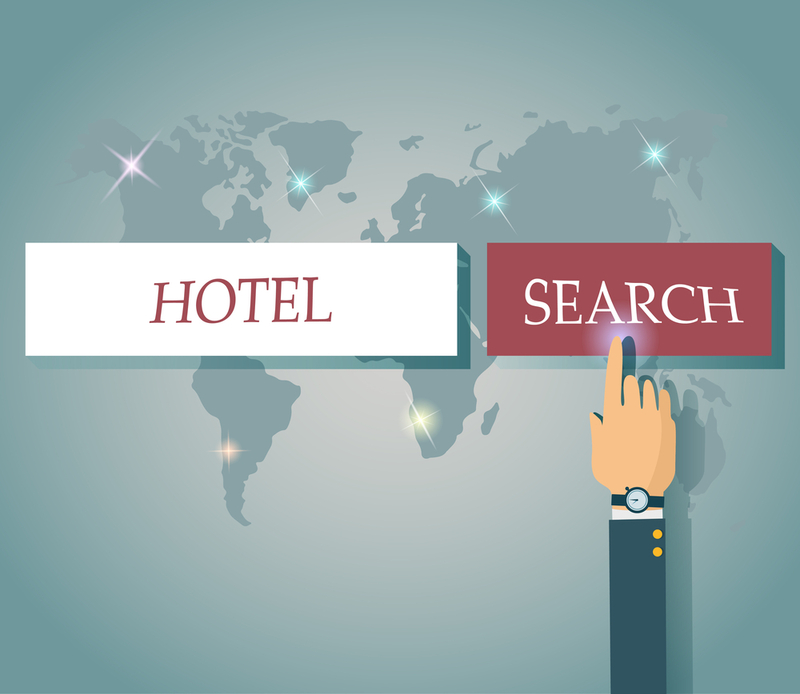 With the average no-show rate for hotel bookings at ten per cent, hotels aim to overbook to ensure that every room remains occupied. This usually works, as there are often cancellations or bookings that don’t turn up. When the numbers don’t add up though, the hotel will pay for your night’s stay at another comparable hotel in the area. This is most likely to happen if you’re only staying for one night, have never stayed at the hotel before and aren’t likely to visit again. Also, if you’ve booked on sites such as Expedia, then you’ve had a highly discounted rate. If you’re being rude to staff. There’s a better way to case a pillow. To put on a pillowcase, the housekeepers throw a solid karate chop right down the middle of the pillow and then shove it in, folded like a bun. This method is preferred to the usual method of tucking it under your chin and pulling up the pillowcase because, naturally, staff would prefer not to let 50 pillows a day come into contact with their faces.Book on a discount site, get a discount experience. Reservations made through discount websites are often slated for being the worst rooms. This may seem unfair, but let’s be honest – the hotel makes the least amount of profit from these rooms. Also, generally they were booked not because of the hotel itself, but because of the good rate. Those guests that book regularly and pay a premium price will find themselves in the highest quality rooms. Tipping makes all the differenceHave you ever slipped £20 to the person checking you in? Well if you have then you’ll know that this means you’ll probably see the benefit in some way. Suddenly you have a room with a view and you don’t have to check-out until later in the day. Definitely worth a tip.